If you are looking to revamp your B2B lead gen strategy or wanting to get more leads for your business, you’ve come to the right place. Let’s dive in and talk about the top three strategies that you need to be implementing into your business if you have not already. I’ll even break the strategies into easy to follow steps with resources because you are so awesome for taking the time to read this article. 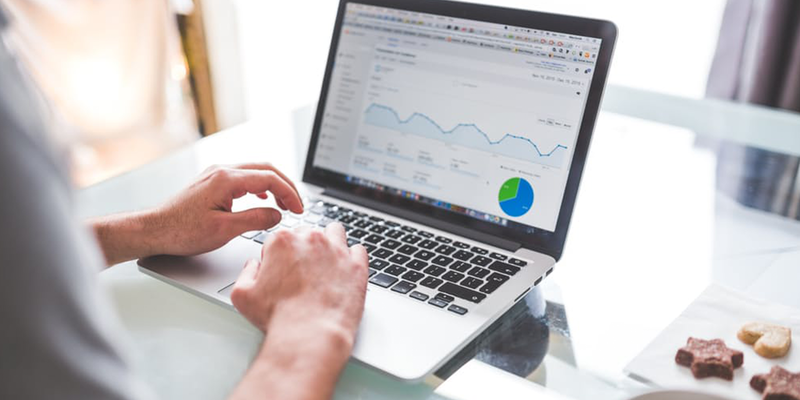 Webinars are one of the best strategies when it comes to B2B lead gen. We’ve used webinars to promote exclusive products to our email list and can confirm that webinars are a key strategy that you need to invest in for your business. Now, if you are nervous about the thought of creating a webinar, don’t be! Creating a webinar is a great way for you to connect with your audience and give them a chance to hear your thoughts on specific topics. Write yourself a general script of what you would like to say, practice in front of a mirror up to a week before your webinar. This will allow your voice to sound and feel confident. Check to see if your ethernet cable is plugged in and test your internet connection. You don’t want to worry about a lag in the audio in the middle of a webinar. Invest in a good microphone. Your audience has sensitive ears, and if you do a webinar with your Apple headphones or the microphone that is in your computer/laptop, the quality may not turn out the best. Images, images, images. The best webinars are the one’s where you have a lot of images to share with your audience that relates to your topic. Though they are there to hear you speak, you can lose their attention if you do not provide them visuals to follow. PROMOTE. Promote your dang webinar! Get it out there by sharing with your list and on your social media platforms. If people from your list unsubscribe, GOOD. This will allow you to target the people who could be a potential customer. Invest in your microphone, plug in the ethernet cable, and promote your webinar! That’s three steps ahead of your competitors already. If you want to take your webinar to the next level of awesome, be sure that your webinar is informative — key into what you know your audience wants to hear. Unsure of what they want to hear? ASK! Send out an email to your list simply asking what they are interested in learning. People will appreciate the time you are taking to understand their needs. If you offer a variety of services, send out a simple survey and see how your list votes. After you have your results, it will be easier to plan your webinar, and you will have created a solid B2B lead generation strategy! EBooks are another fantastic B2B lead gen strategy tool you can apply to your business. If you have been creating content, you’re already halfway done in creating a lead gen magnet! If you are unsure of what blogs you feel would go into your eBook, take a look at your analytics and see which blogs have the most traffic. 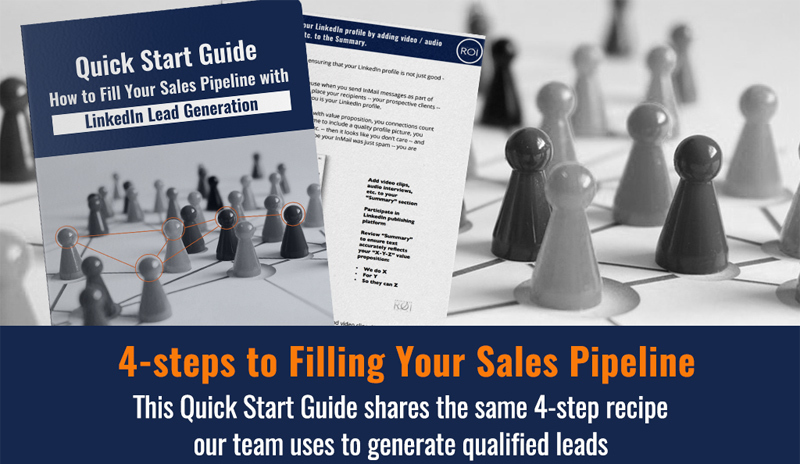 Once you found your top five, start creating your eBook, and now you have a lead gen asset! Podcasts can be effective for your B2B lead gen strategy because, in a fast-paced world, people are on the go more than ever. Everyone is looking for ways to continue their professional development and growth for themselves and podcasts have done just that because they are mobile and can be heard at any time, anywhere. 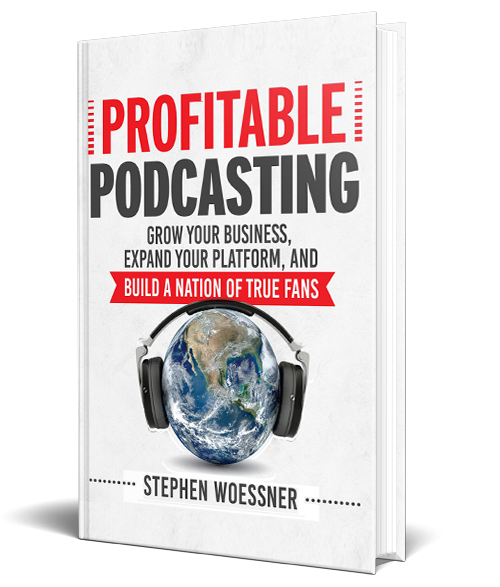 Hosting a podcast gives you the opportunity to share what you are doing regarding your business, and it also sets you up as a leader in your industry. As a host, you are in charge of the type of content you want to create and the people you would like to bring onto your show that you believe would bring valuable insights. By having a great guest list and continuing to bring new and dynamic information, your audience will appreciate and be willing to share your content amongst others within their social networks, which could possibly grab the attention of someone who is interested in your services. Unsure of what to talk about on your podcast? Check out your content! Look at the traffic on all of your social media platforms and blog posts. Your people are telling you what they want to hear, all you need to do is review, plan, and record! If you are still stumped, don’t worry! Our team sat down and created a list to help you brainstorm podcast topics for your show. Feel free to take any ideas or use this blog post as inspiration! We hope our list has helped you to create some ideas for your B2B lead gen strategy. Every strategy needs an effective plan. Take these ideas to your team, check the content you have already created, and don’t be afraid to try something new. Do you have an awesome lead generation strategy that worked for your business? Let us know! Katherine Bartlett is the Multi-Media Producer for Predictive ROI, specializing in graphic design, audio production, content creation, and social media. She enjoys taking people's visions and bringing them to life while also working with her team to help their businesses grow.